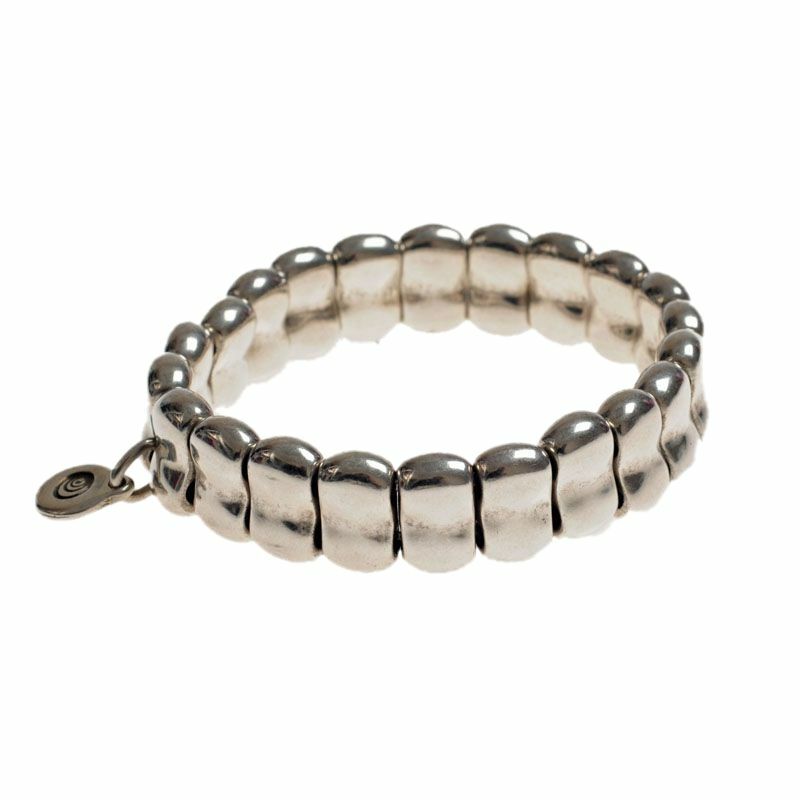 This simple but stunning Spanish bracelet from Ciclon is strung onto a double strong elastic so is nice and easy to put on and wear. Fits 17cm - 19cm. Made in Madrid in Spain Ciclon uses a very heaving silver plating for all of its jewellery which means you get an exceptional quality at a very affordable price.